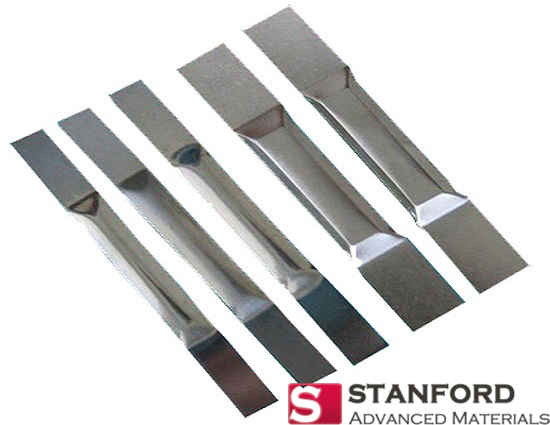 Stanford Advanced Materials (SAM) supplies customized tungsten heaters which have high melting point and excellent corrosion resistance. 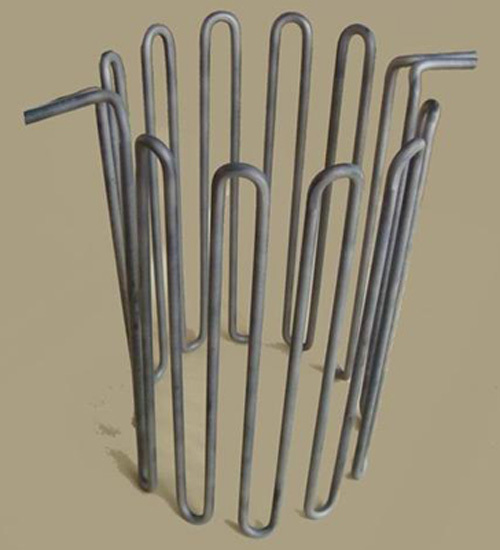 Tungsten heaters are made from Tungsten wire / Tungsten rod / Tungsten strip. 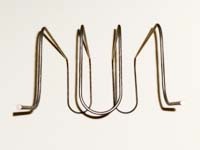 Tungsten heaters can be produced into single or multi-wired forms according to your specifications. 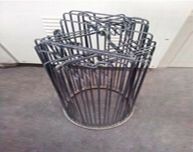 Pure wire and doped wire are both available. 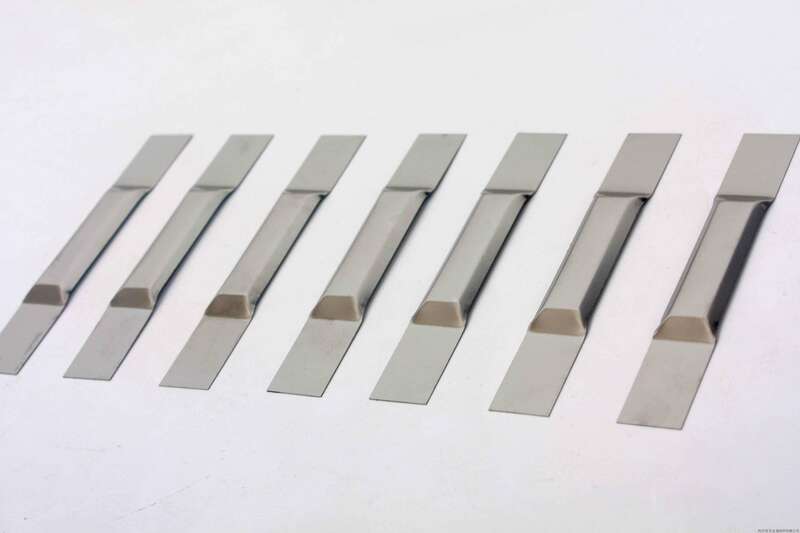 Tungsten heaters are widely used as heating elements in surface vacuum coating process such as aluminum spraying, chrome-plated, mirror making, ceramic coating and plastics coating, etc. 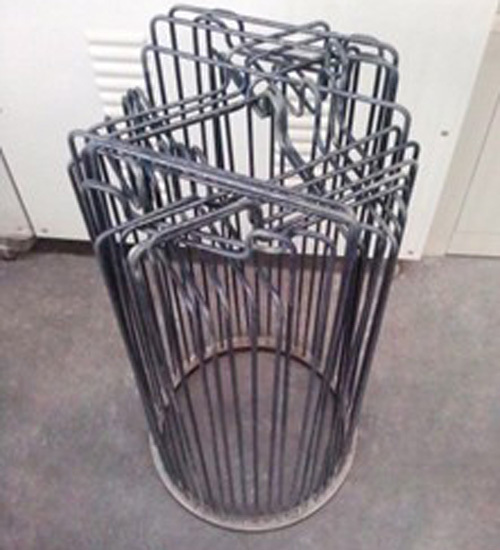 Our tungsten heaters are clearly tagged and labeled externally to ensure efficient identification and quality control. 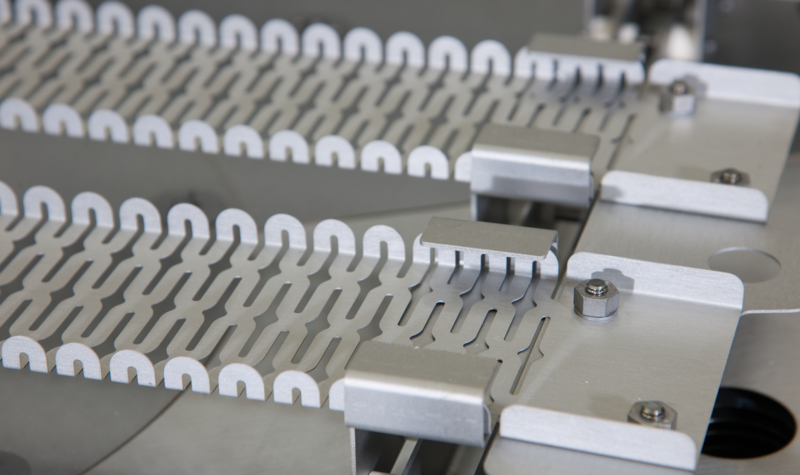 Great care is taken to avoid any damage which might be caused by storage or transportation.